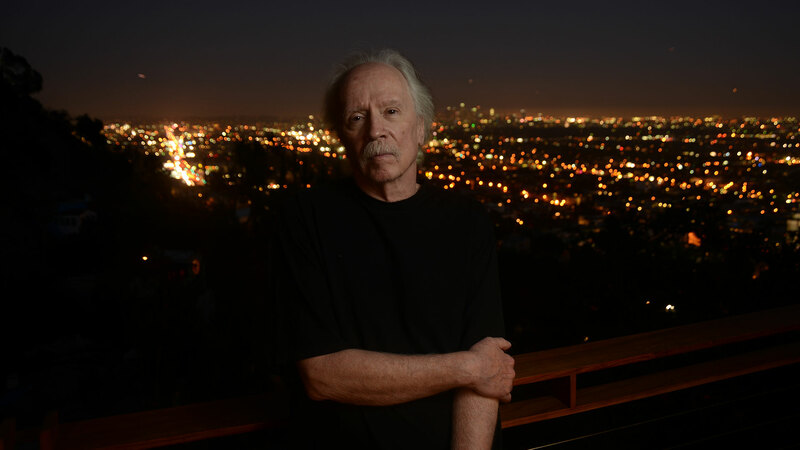 John Carpenter is a horror legend, and rightfully so. I mean, you’ve seen Halloween, haven’t you? They Live? The Thing? I’ve seen all three of those films more times than I can count, but I’m curious as to how many times Mr. Carpenter has actually seen them after completion. He recently revealed in an interview with The Guardian that rewatching his old films “would be torture” for him. Harsh, man. Though it may come off as a bit surprising, this is absolutely understandable. It’s hard for a lot of people to view their own work and not think, “this should have been done this way”, or “this particular scene could have been executed better.” We as the viewers may see perfection when the artist themselves only see the flaws. It’s funny how life works out that way, isn’t it? Carpenter, outspoken as ever, also gave some very honest opinions about people remaking his work. Bravo for your always unwavering honesty, sir. Just another one of the reasons why this man is the master. Though his interest in making movies of his own seems to be nonexistent for the time being, he’s been producing a ton of great music. I hope to see him prosper in whatever artistic avenue that appeals to him for a long time to come.